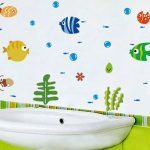 Today’s guest post, as a part of a 2-part series (view their other guest post here), comes to us from Twiisted Design Print Media who write about ways to update your home’s décor, especially in the kitchen with vinyl wall graphics. 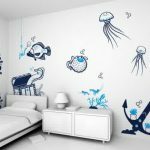 If you are looking to save on the expense of a remodel, adding tasteful wall decals can be a relatively inexpensive method to update the look of your home. Below are some great ideas and tips to make it happen. Think of the overall design and aesthetic flow of your home: Before choosing your favorite kitchen wall decal and vinyl wall graphics and sticker ideas, first decide the style you want to implement. You may not want to make your kitchen look entirely different from the rest of your house. Be sure to choose designs and themes that relate well with your overall house décor. Work on colors: While opting for a special wall decal with beautiful colors, consider matching the shades and color pallettes with your appliances and things like your cabinets, sink, countertop, as well as backsplash as well as wall colors. 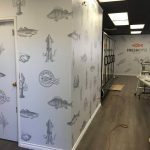 You can go for shiny or brushed metal colors, plain black or white, woody or textured and several other color options with your vinyl wall graphics. Furthermore, consider matching colors with your kitchen flooring as well. Find a vinyl decal that matches perfectly with the dimensions of your kitchen wall(s): It’s important to get the perfect size vinyl wall graphic for your kitchen space. 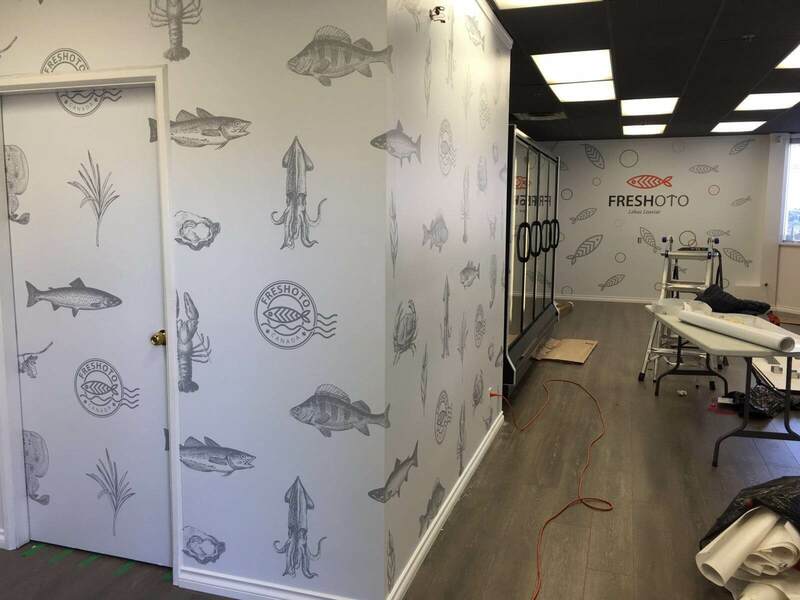 Take measurements and include them in the selection process to find customized vinyl wall graphics for your home and/or place of work. Mix and match multiple materials and textured designs with your vinyl wall graphics. For example, if your kitchen consists of cream colored cabinets and countertops, you can opt for pasting granite colored decals on one or more of your kitchen walls and back-splashes to add a strong contrast. Be playful with your back-splash. Do not limit your creativity for kitchen updates. Apart from installing vinyl wall graphics into your kitchen space, consider adding lighting, hanging colorful plates or decorating the area with small pieces of artwork. 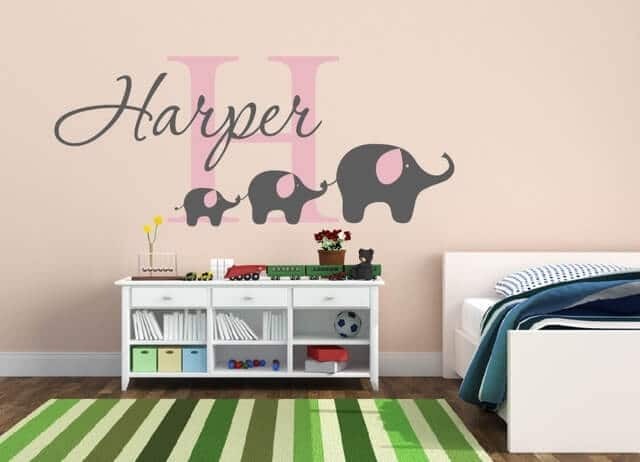 Wall decals with inspirational messages or quotes can help in creating a positive environment. Use bold red wall decals or graphics for an attention-grabbing background or focal point. Bring the beauty of nature inside your kitchen by installing flower/tree prints or designs of clouds, leaves, etc. into your vinyl wall graphics. You can also apply a full-scale vinyl wall graphics of your favorite football player or your idol’s photograph on one of your kitchen walls. 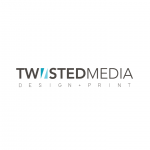 Or you can seek assistance in your selection from Twiisted Media’s wall design and print professionals to guide you on what may or may not suit your kitchen’s décor. Why Choose Vinyl Decals Over Paint? A vinyl wall decal is the best option in case you already have your house painted, but want to spruce up your kitchen as they are easier to install and remove. Vinyl wall graphics are comparatively cheaper than painting and can be used instantly and conveniently. Wall prints can feed your creative hunger, as you can install different styles of graphics on each wall. 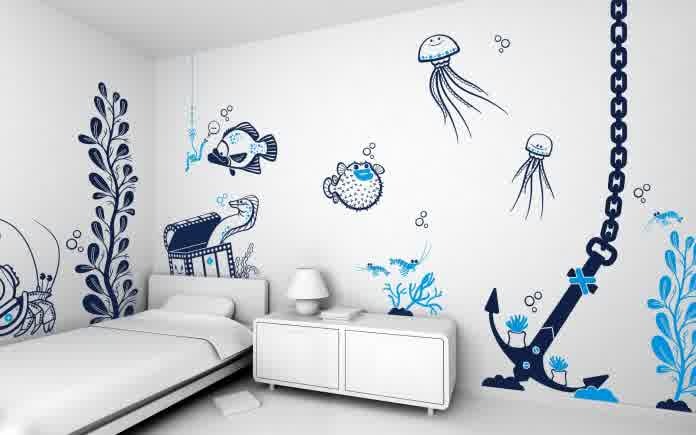 Vinyl wall graphics are among the latest home décor trends. They offer a modern look to your home. Vinyl wall graphics and decals are the best options to simplify your kitchen renovation needs. You pay less for wall decals without compromising on the quality and still get the benefit of an intense visual overhaul. 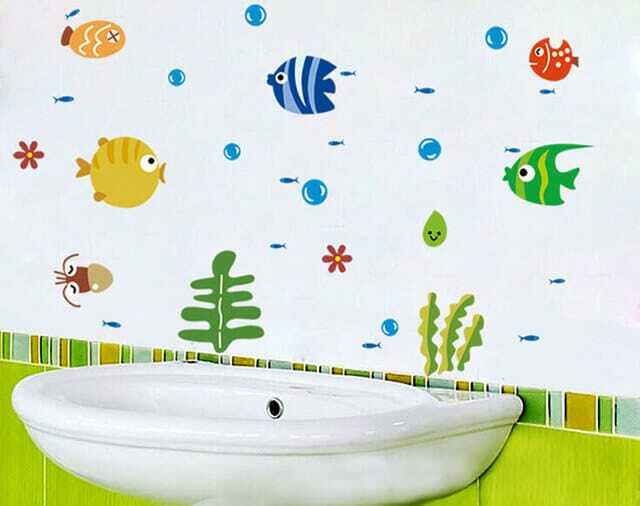 Furthermore, pasting vinyl decals on your walls rather than painting your entire house can help save vital time and effort since wall graphics are instant art and easy to peel and stick on the wall. 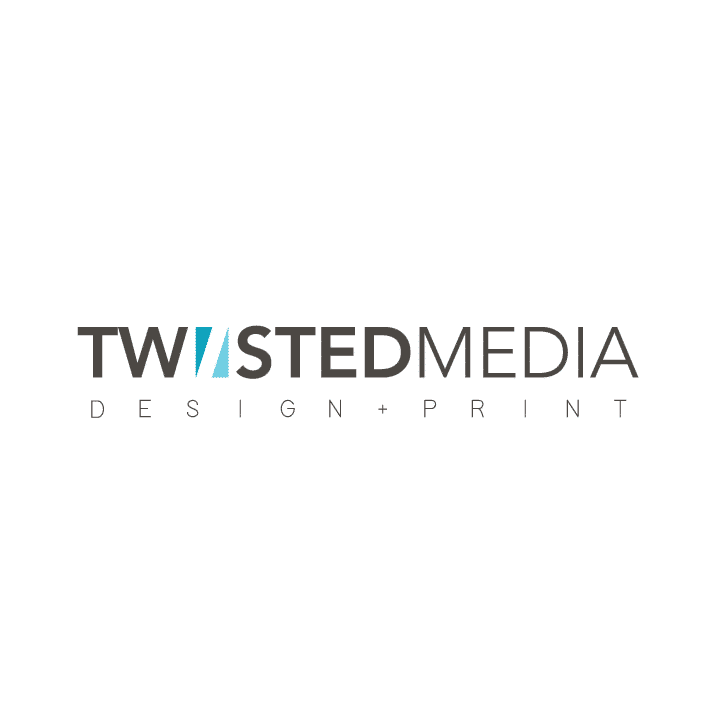 Twiisted Media started with an idea sprinkled with creativity, passion and a love for design. This idea evolved to a commercial design and print company.